Christmas Giveaway: Promo codes for popular paid iPhone camera apps. Hurry!!! 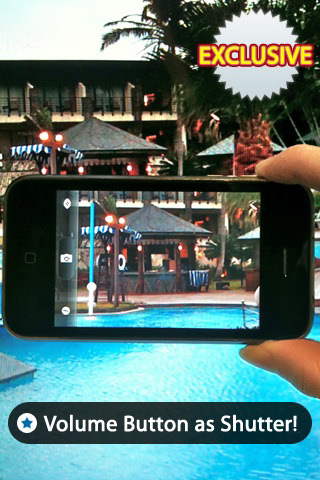 Camera Zoom 2 is a basic app that allows the user to zoom in on a subject with the iPhone’s camera. Camera Zoom has one basic function, and it does it surprisingly well. It is a very popular app among iPhone camera enthusiasts. 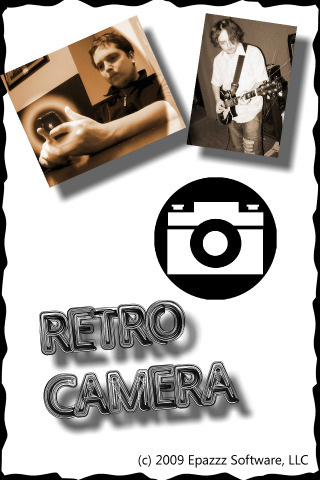 Retro Camera is a simple yet useful camera application which allows to save shots as black and white images and adjust image contrast. It sells for a dollar in the AppStore.